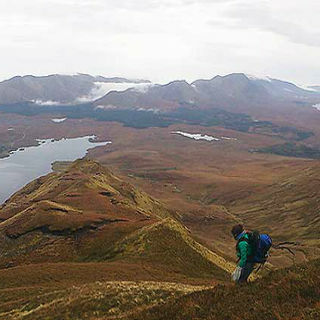 Take in the breath-taking views of South Mayo where you can enjoy the fresh mountain air. A great release from any situation. 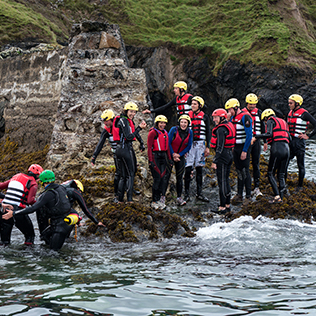 Experienced guides will lead you on a route to suit your group’s general level of fitness. 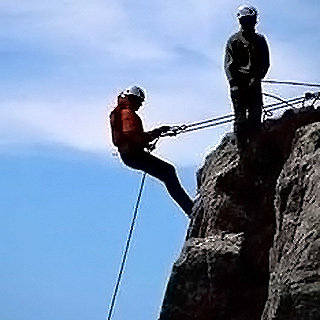 Customers cannot participate in hill-walking sessions if they are pregnant, under the influence of alcohol or drugs, or have other physical or mental condition which may restrict their ability to climb and abseil for health reasons. There is a minimum age limit of 8 years. All participants are required to sign a waiver form. This experience is weather dependent. This voucher is valid for one adult. 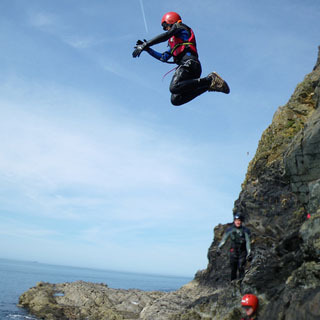 Adventure West is located on the grounds of Westport House, Westport, Co. Mayo. Opening Times - June: weekends only | July & August: weekdays and weekends. Advance booking on AllGifts.ie is required.